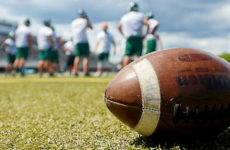 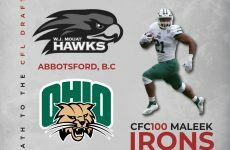 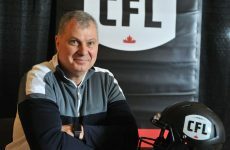 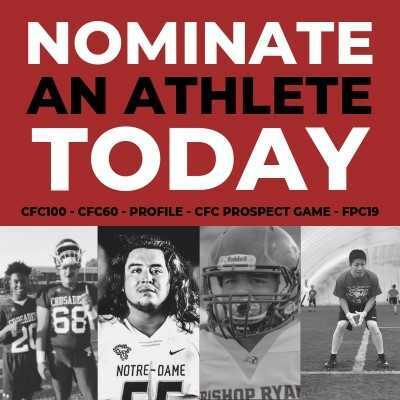 The CFL Draft in May is quickly approaching, and this is the second year CFC100 ranked prospects are eligible to be selected by professional teams across the country. 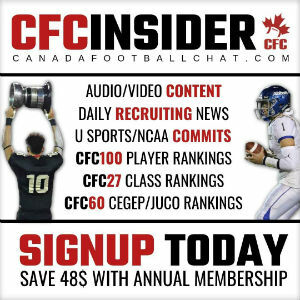 In the December Edition of the CFL Scouting Bureau’s Top 20 Rankings, 14 of the players were members of the CFC100 heading into university. 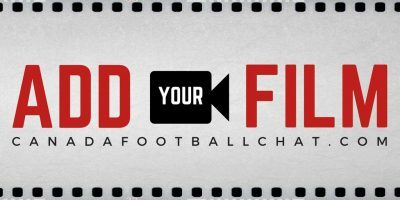 We’ll be preparing for the big day by breaking down their journey’s to the next level from high school to the national stage. 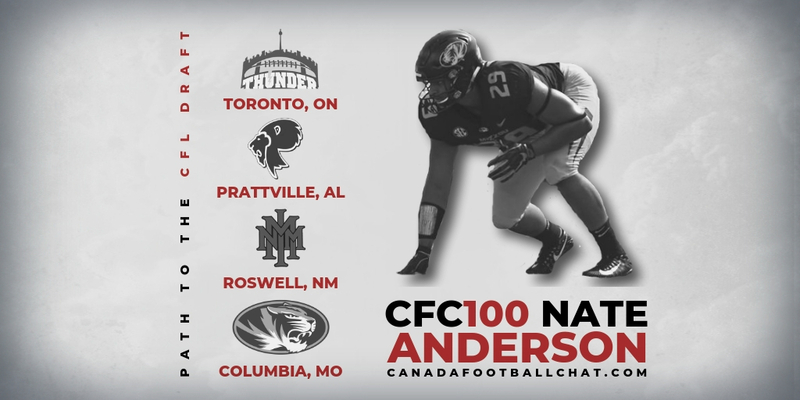 First up is CFC100 DL Nate Anderson out of Missouri, who took three pit stops on the American circuit before landing on the CFL’s radar.